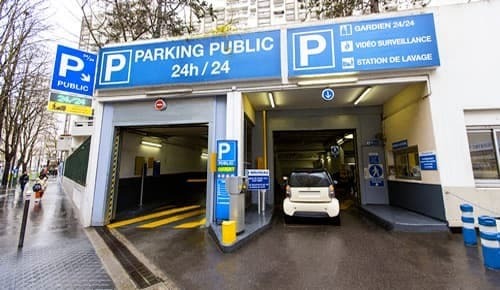 Cheap car park solutions close to Gare Montparnasse in Paris. From Maraîchers, take metro line 9 towards Pont de Sèvres and get off at Nation, then take line 6 from Nation towards Charles de Gaulle-Etoile and get off at Montparnasse-Bienvenue. Gare Montparnasse is located in Paris' 15th arrondissement and is mainly known for its connections to Western France. Its TGV Atlantique services connect Paris with cities such as Le Mans, Angers, Nantes, Rennes, Brest, La Rochelle and Bordeaux. Standing at the foot of the famous Tour Montparnasse, opposite Rue de Rennes and running along Boulevard Montparnasse (75015), the station was built in 1840. Since the arrival of the TGV, traffic at the station has increased significantly. In this busy district with its many shops and businesses, finding a parking space poses a real challenge. There is also heavy traffic around the station, with cinemas, a bowling centre, a shopping centre and a variety of restaurants nearby. Other than the station car park itself, the majority of parking spaces in the surrounding area are occupied until late in the evening. At weekends, the station car park is likely to be full. 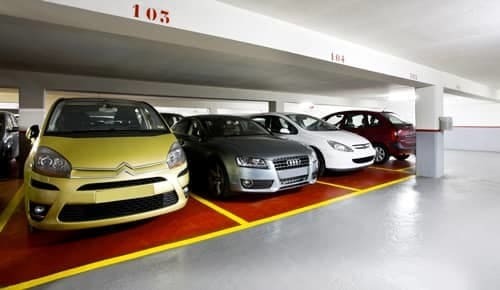 A better solution is to choose an affordable car park, especially if you want to leave your vehicle for more than a day. The Pyrénées-du-Clos car park is just 30 minutes from the station by public transport (metro lines 9 then 6). This will also ensure that you catch your train on time, without paying exorbitant prices to park your vehicle. 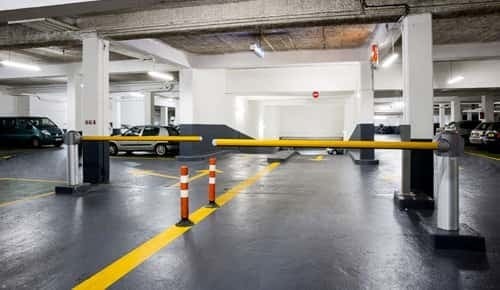 Paris France Parking offers secure parking spaces in Paris. 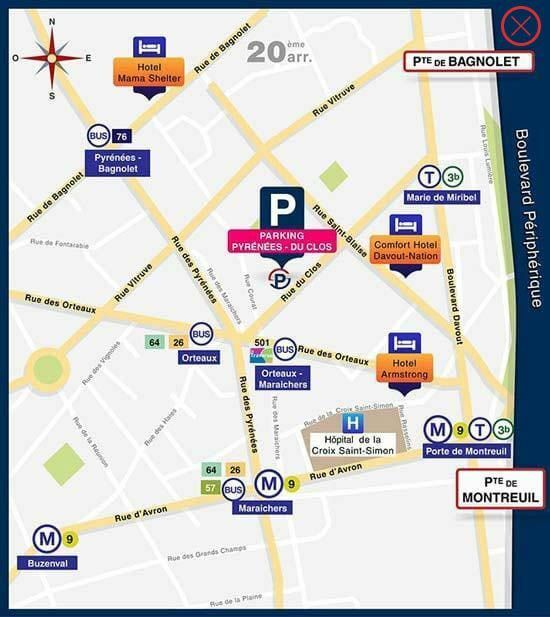 If you are looking for a car park near Gare Montparnasse, book your space online now and enjoy great savings.